Environmental Standards are developing globally with increasing concerns such as pollution control, waste management, use of energy efficiency — resulting in legal issues and high costs. 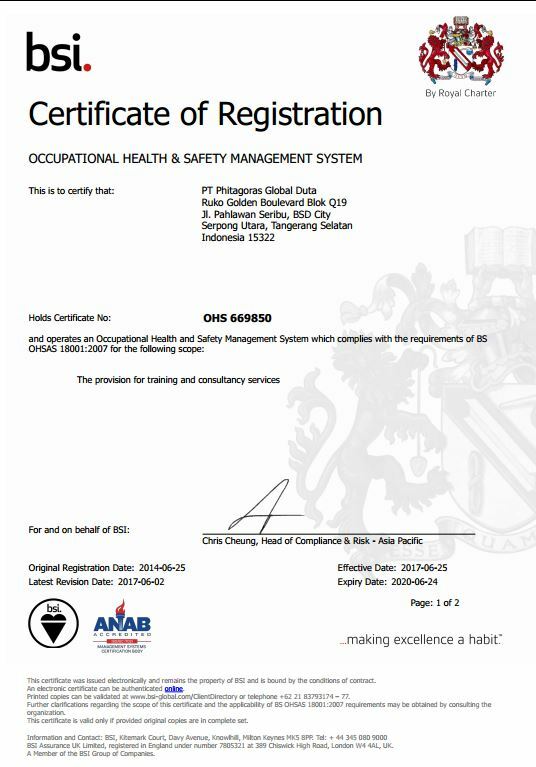 This Training NEBOSH in environmental management course is an excellent foundation designed to meet the needs of these new and rapidly changing demand and standards. 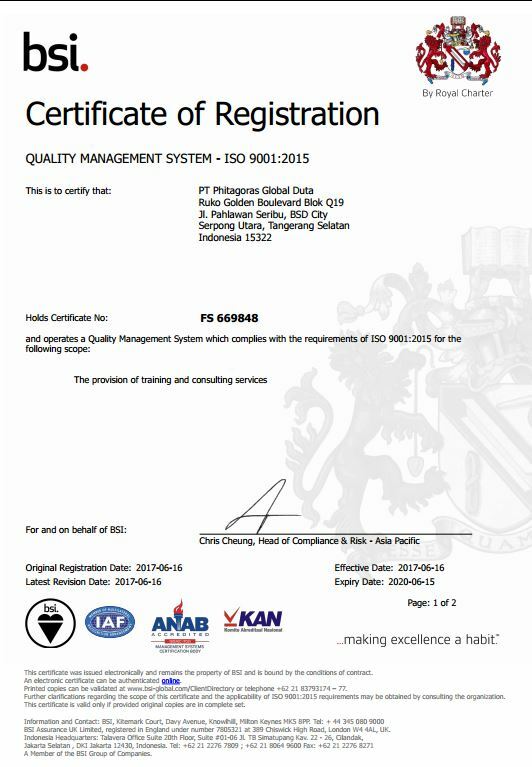 Who should attend this Training Nebosh Certificate in Environmental Management ? The course is designed for managers, supervisors and employees who are involved in managing environmental issues as part of their job, with a concern to meet the organizations’ environmental demands. 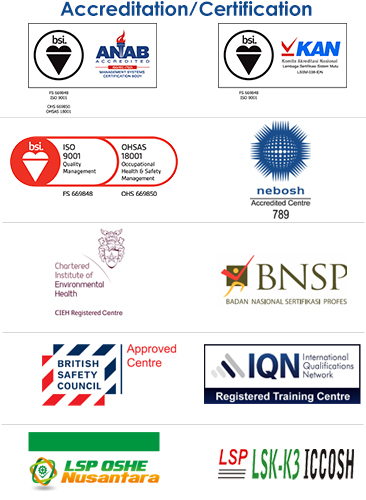 What are the benefits of this NEBOSH Training ? responsibilities, leading to definite improvements and cost savings for the business. 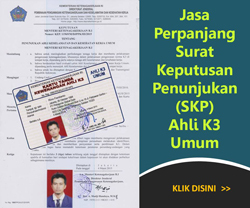 This qualification is relevant to all industry sectors. 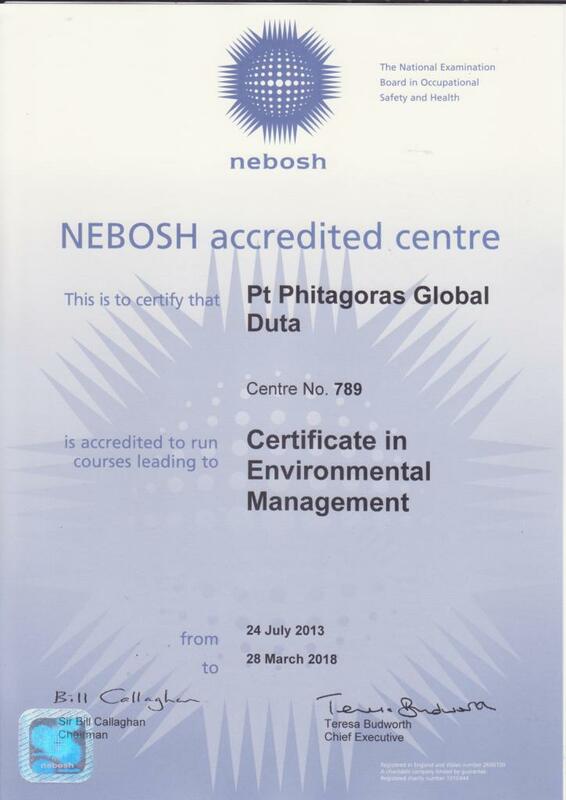 This Training NEBOSH covers environmental management systems & impact assessments, sources and use of energy & energy efficiency, control of pollution, planning for & dealing with environmental agencies. Candidates will be assessed through a written examination & a workplace practical environmental review. 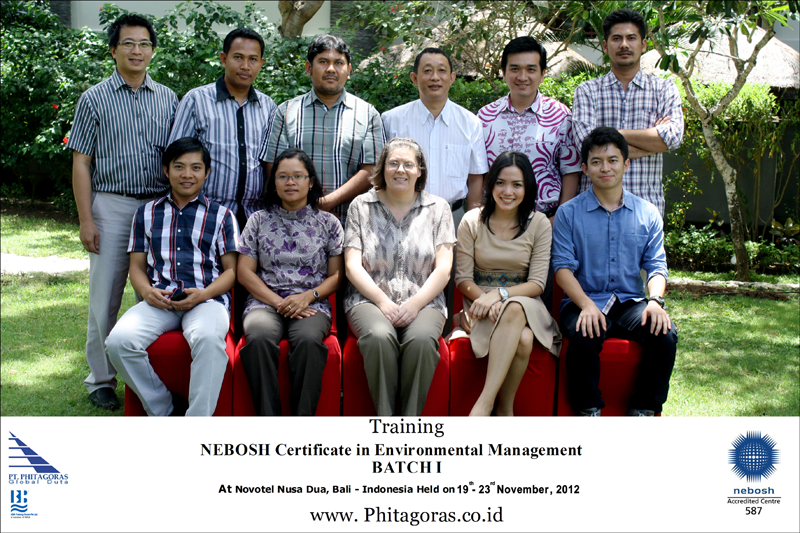 i want to ask about the NEBOSH certificate in environmnetal management, (10-15 Feb. 2014) is it approved course or not yet?